Cape Cod style house steps away from IUP Campus! Message us today! 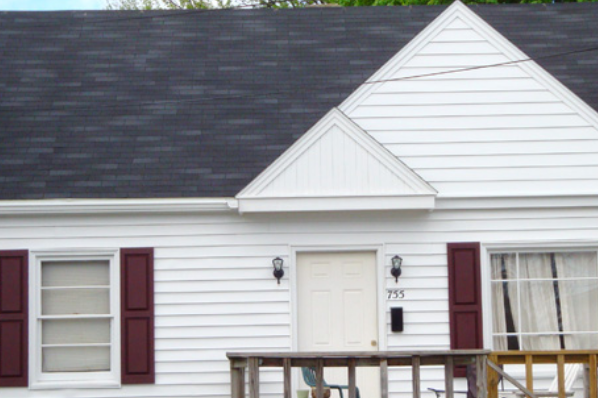 Located in Indiana, PA, This great student rental features 5 bedrooms and 2.5 bathrooms.